The Great Annual Pumpkin Festival begins Saturday, September 29th and runs through October 31st, everyday, except Mondays! Check out our amazing 6 foot, hay maze – an adventure for both kids and adults alike. Play the “rocking the hunt” game and win a prize! 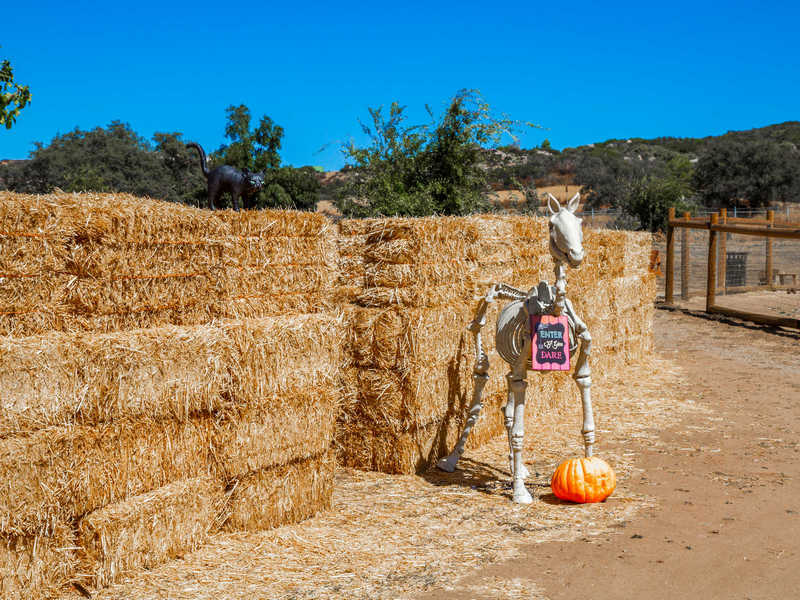 Visit our pumpkin patch to pick your own pumpkin! Open 10 AM to 5 PM, everyday, except Mondays.